Improve your health, your mood, your energy level, and make your nighttime routine is a bit more stress free by slipping into the bathtub – not with bubbles but with a bigger twist. 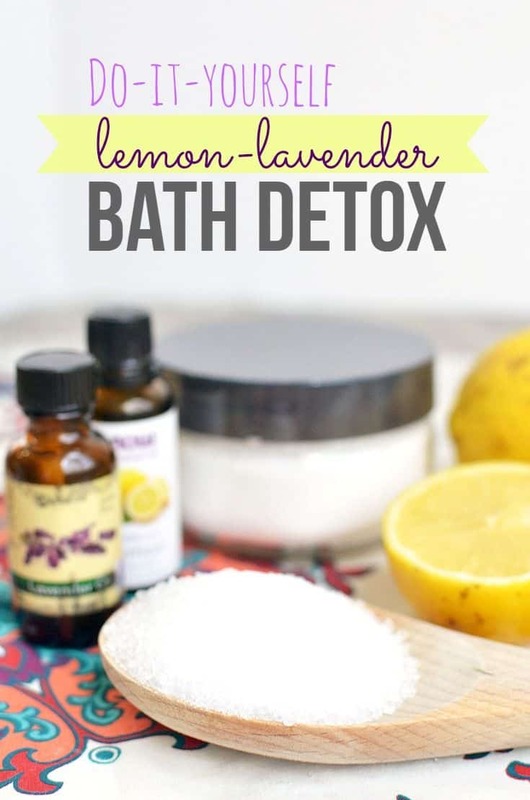 Below you’ll find 15 ways to DIY your own detox bath. This time in the tub will help you cleanse your body by removing toxins and improving any skin issues along the way. Take a peek at the recipes we’ve found and take a dip! 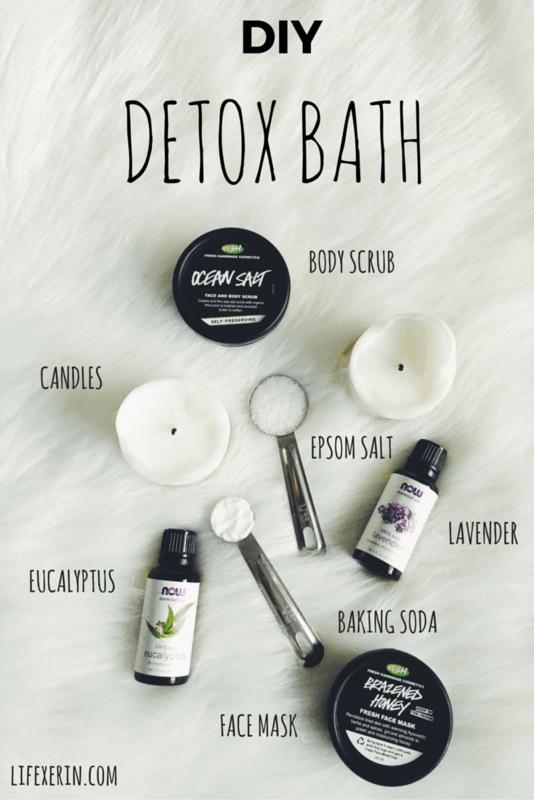 Not only will this refresh you but this detox bath will help to soothe your eczema too! Grab the recipe at Prime Physique Nutrition and gain more insight on why mix is so good for your overall health and skin. You’ll learn a bit more about the power of epsom salts too – if you were curious. If you’re looking for something super simple and easily personalized then check out this mix from Simple Pure Beauty. Start with epsom salt and then add any essential oils you love most. Peppermint, lavender, cinnamon, the choices are nearly endless. Mom 4 Real went with a rosemary and lemon detox recipe that we love too. This will help soothe back pain and give you a good pick-me-up after a long, tiring day. The key here is also essential oils to create the right kind of aroma. 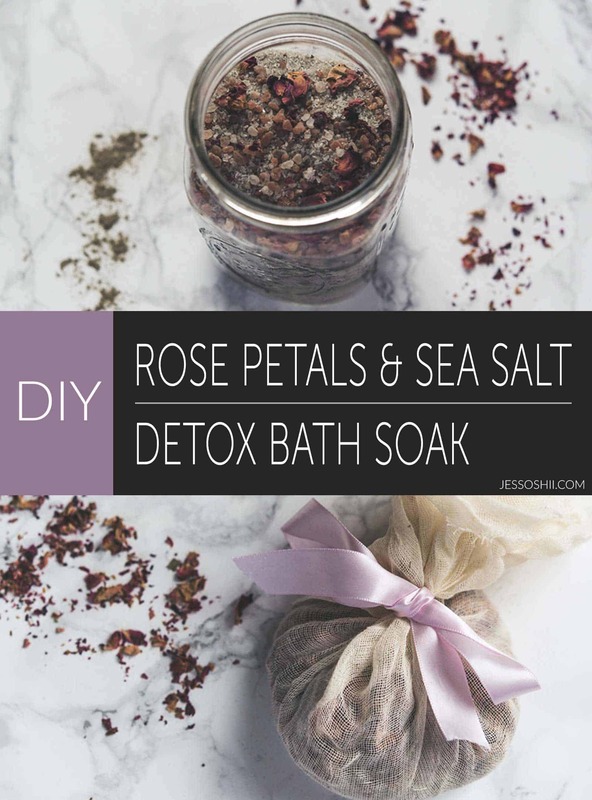 How about adding some real rose petals to your bathtub? Well, you can do it and make sure you’re getting some detox benefits as well. Bren Did went with an all-natural,magnesium rose recipe that we’re loving. Add something extra sweet to the bathtub with this ginger detox soak! DIY Projects will give you all the details you need to whip this up at home. And did you know that ginger is good for an upset stomach? Well, soaking in a tub while you’re feeling a bit sick will definitely help you get on the mend. 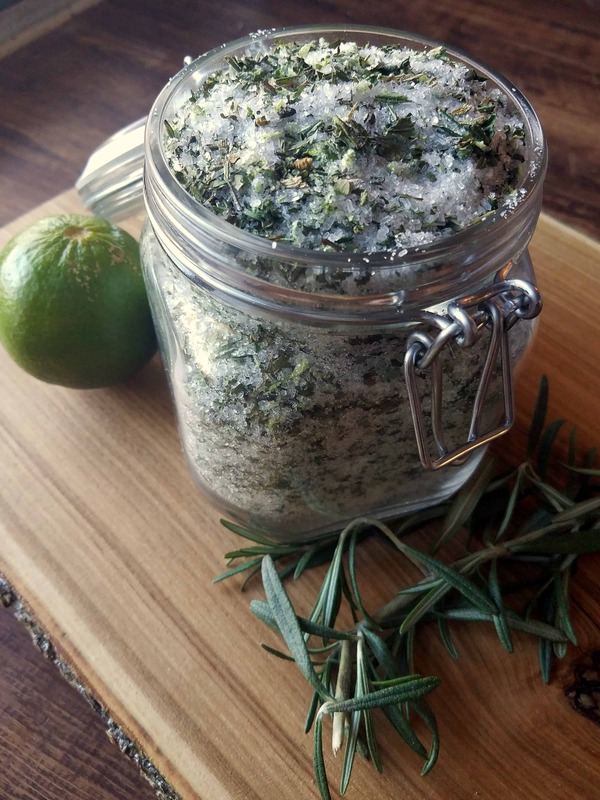 Dear Crissy has a simple recipe for detoxing bath salts as well. Hop on over now and take a peek at how she makes them. In the meantime, this is a great DIY gift idea as well – for birthdays, thank you’s, get wells, and more! 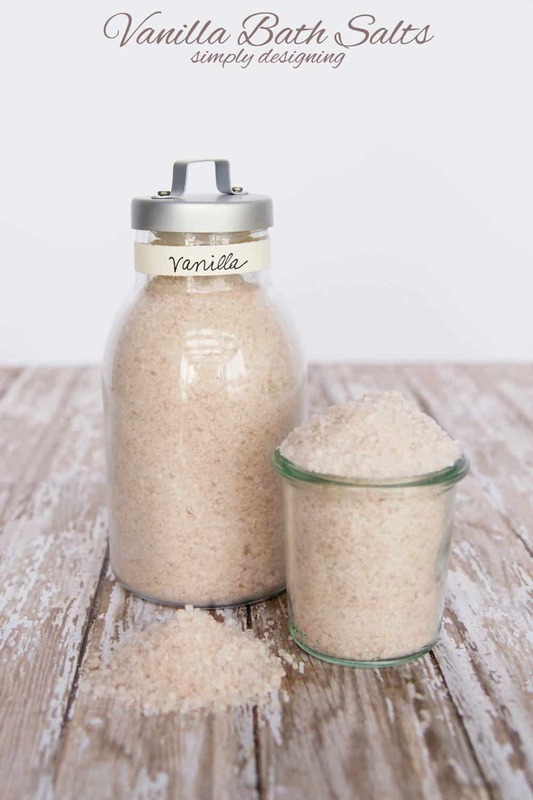 Bren Did had another detox bath soak recipe that we’re loving and this time it’s been dubbed “fresh snow.” This is perfect for giving your skin a boost and a bout of moisture as well. Use it throughout wintertime when your skin is extra dry and thirsty. This recipe includes eucalyptus, which makes it a good one for distressing. Check out the recipe and all of the details after the jump at lifexerin. 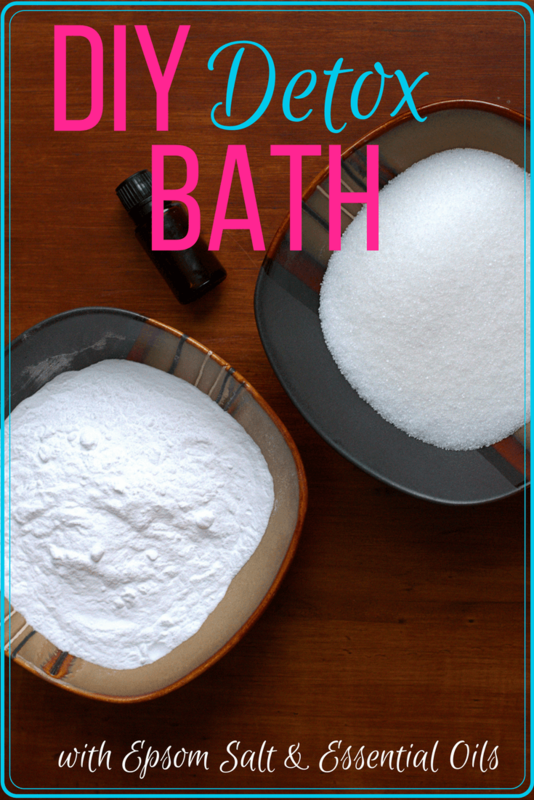 Don’t forget the baking soda too and if you’d like – add in some lemon or lavender oils as well! Here’s another great recipe that utilizing rose petals! A bit romantic and wonderful for your skin, visit Jessoshii for all the know-how. This soak will help soften the skins and relax and soothe tired or tight muscles. The Hippie Homemaker went with a rosemary and lime concoction that we can’t wait to try! This too will help to soothe sore or tired muscles. This is a great one to try after a long day of laborious work or even an intense workout! Perfect for those looking to give a bit of pick-me-up to their skin, Dear Crissy adding some honey and oat to their detoxing bath soak. Hop on over now and check out the recipe. In the meantime, this one stick out as a great idea for DIY gifting as well! Girl With Pearl Earring lets us in on this fabulous rose and goat milk detoxing bath that works well for those with anxiety and prone to panic attacks. This will relax you and can become an important part of a relaxation routine. Amp up your skin’s natural glow too with this recipe. 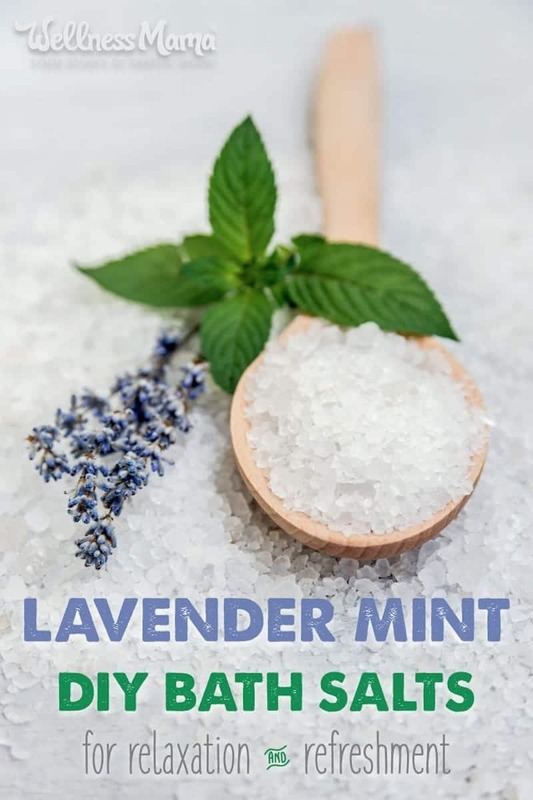 Add some mint to that lavender detoxing bath like Wellness Mama did. You’ll be refreshed in no time with a quick dip in the tub after this addition to the water. Feel better during a sickness, sleep better, and help out your acne with similar recipes. You can even create a sweet detoxing bath with some help from Catching Fireflies. This one will also help you relax as well as improve your circulation. Add some peppermint oil to this one and it becomes a fabulous, holiday-inspired DIY gift. 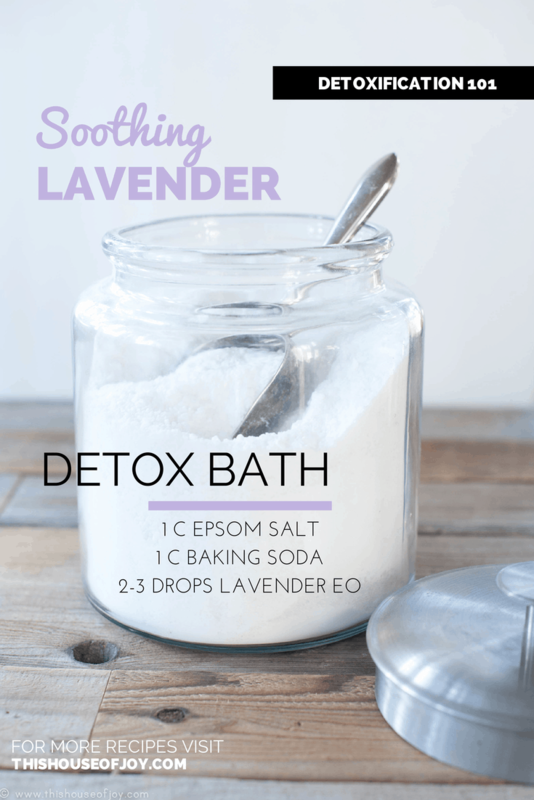 Mommy Musing leaves us off with this lavender and lemon detoxing bath soak. Simple to make and even easier to enjoy, this recipe can’t be messed up. It’s also incredibly inexpensive to make, so why not whip some up for family and friends too?